The Cleveland Indians are finally parting ways with their Chief Wahoo logo. 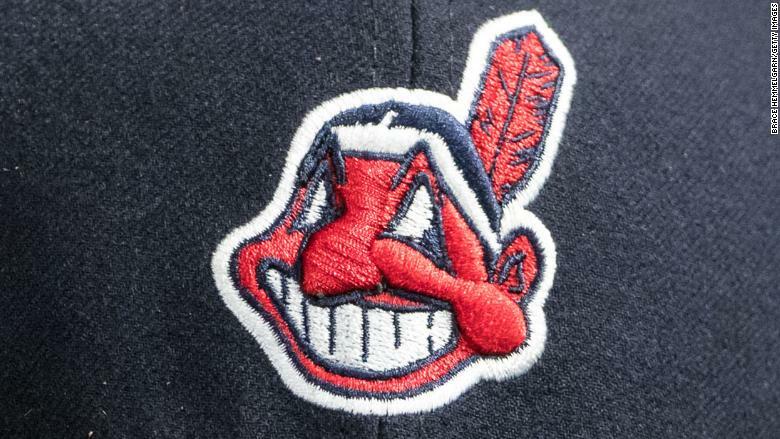 Beginning in 2019, the team's jerseys will no longer feature the Native American caricature, which has been widely characterized as offensive and racist. The change was announced Monday by Major League Baseball. The Indians had already been shifting away from using the symbol. The team adopted a "C" as its main logo in recent years. The Chief Wahoo symbol, however, was still stitched onto their uniforms. "Over the past year, we encouraged dialogue with the Indians organization about the club's use of the Chief Wahoo logo," MLB Commissioner Rob Manfred said in a statement. "During our constructive conversations, Paul Dolan made clear that there are fans who have a longstanding attachment to the logo and its place in the history of the team. Nonetheless, the club ultimately agreed with my position that the logo is no longer appropriate for on-field use in Major League Baseball, and I appreciate Mr. Dolan's acknowledgement that removing it from the on-field uniform by the start of the 2019 season is the right course." The source added that the selective sale of Chief Wahoo gear is being made in order to keep other parties from profiting from the logo. If MLB and the Indians stopped selling the logo, they could risk losing the trademark rights. Any gear that includes the Chief Wahoo logo will cease to be available for purchase online at Major League Baseball's store after 2019, but fans will still be able to buy it at souvenir shops in the stadium and at select retailers. That means the Cleveland Indians will continue to profit from its sale. But Joel Barkin, the Oneida Nation's VP of communications, is hopeful that the uniform change will affect fans' purchasing decisions. 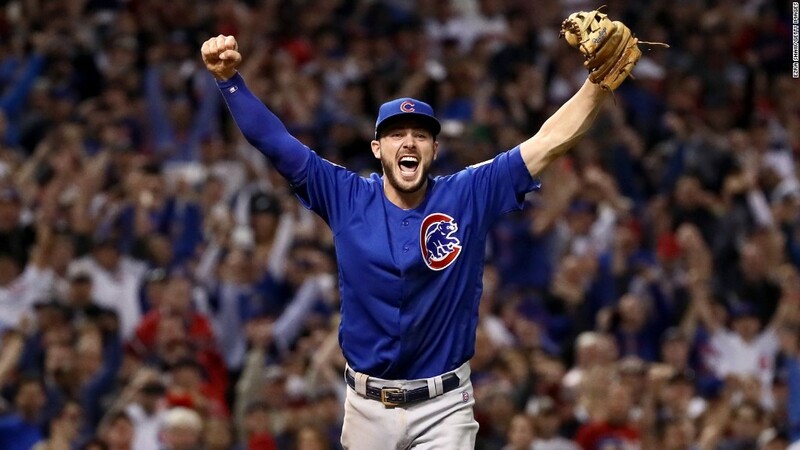 "MLB's statement that it's not acceptable to wear the logo on the field, it'll follow that it's not acceptable to wear in the stadium," he told CNNMoney. "It will make consumers question whether their kids should be wearing it, whether they should buy it." "These are harmful images and words. It's not just offensive, there are actual psychological effects," he said. "MLB heard from and had conversations with independent tribal nations, consulted them and took action. That should be celebrated." He acknowledged that these things take time, but he was optimistic that at some point the team and MLB would decide not to sell it. The Indians and the NFL's Washington Redskins were two of the long-time holdouts in the shift away from Native American mascots and logos by many teams and universities. San Diego State University continues to use an Aztec warrior for its logo after moving away from the more offensive Monty Montezuma. Coachella Valley High School is still home to the "Mighty Arabs" although the school dropped the cartoonish mascot it once used. One notable exception to this is Florida State University -- the Seminoles. The university enjoys a cooperative relationship with the Seminole Tribe of Florida and has consulted the tribe on players' uniforms and the school's symbol. The Redskins continue to use the name and a logo showing the profile of a Native American.